CHICAGO -- It didn’t take long for junior safety Aaron Williams to make an impression on Bob Elliott. 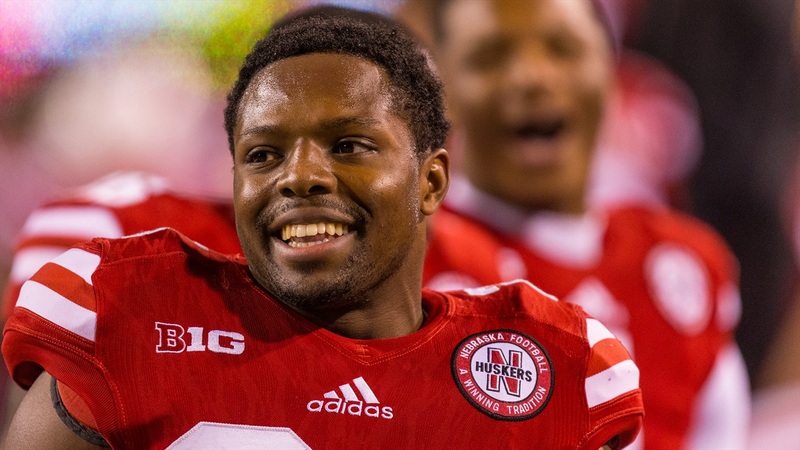 Nebraska’s new safeties coach had only been on the job a month when he was asked to name some early standouts from spring practice, but a month was enough. “Aaron Williams is as smart a player as I’ve ever been around,” Elliott said in March. He had been a football coach for nearly 40 years at that point. Mike Riley watched a relationship develop quickly between the veteran football coach and the rising football player, calling it a “great marriage” even if it was a little unexpected. It was also one that was tragically cut short when Elliott passed away in July. Williams made it clear at Big Ten Media Day on Tuesday that Elliott’s respect for him was reciprocated. “I didn’t view him as a football coach, and he didn’t like to be viewed as that,” Williams said. “He was an outstanding football coach, but he wanted a more personal relationship with you. He might walk past you and ask how your day’s going. He wanted to know about your day, your family, that kind of stuff. He wasn’t so much concerned with the X’s and O’s but he wanted to know you as a person. Williams’ nickname for Elliott was O.G.E. – O.G. Elliot. “You know the O.G.’s? The older guys people look up to? I called him O.G.E. because he was the older guy that we looked up to. He had a lot of wisdom,” Williams said. The safety’s fan club doesn’t end at Elliott, however. Williams wasn’t scheduled to attend media days, but he was tapped as a replacement for injured cornerback Chris Jones and had something of a star-making turn with the media, which didn’t come as a surprise to Riley. And if you go back to what Elliott, a football lifer, had to say about Williams in March, it may not be long before the nation finds out about the Husker safety. If that comes to pass, there will be a piece of Elliott in there.